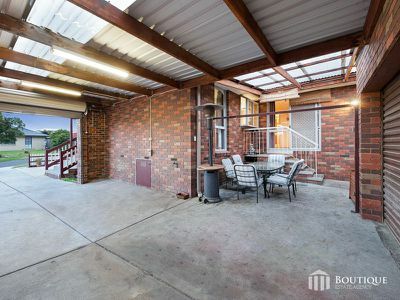 Beautifully set on an approx. 668sqms of prime Endeavour Hills land is this warm & inviting home with that much required extra space for the growing young family. Walk through the gleaming hardwood floors to an exceptional layout designed to cater for family living and entertaining. 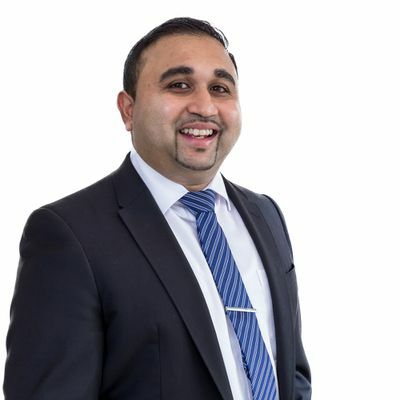 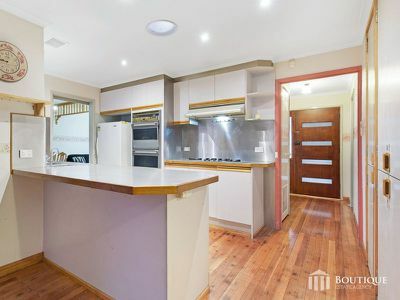 Meticulously maintained and featuring two master bedrooms is this 4 bedroom and 2 bathroom residence which will easily cater for all your requirements be it for future development, investment or to start your own family. 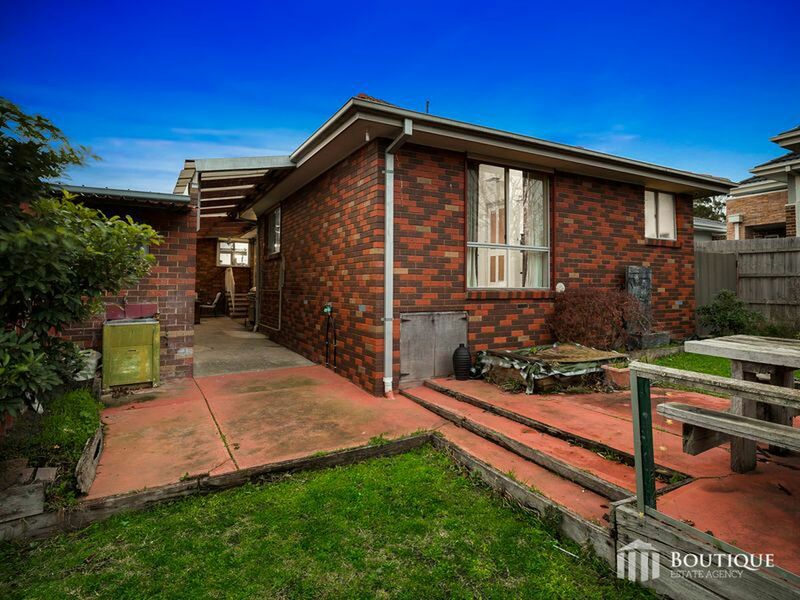 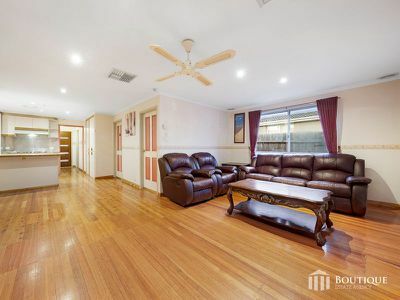 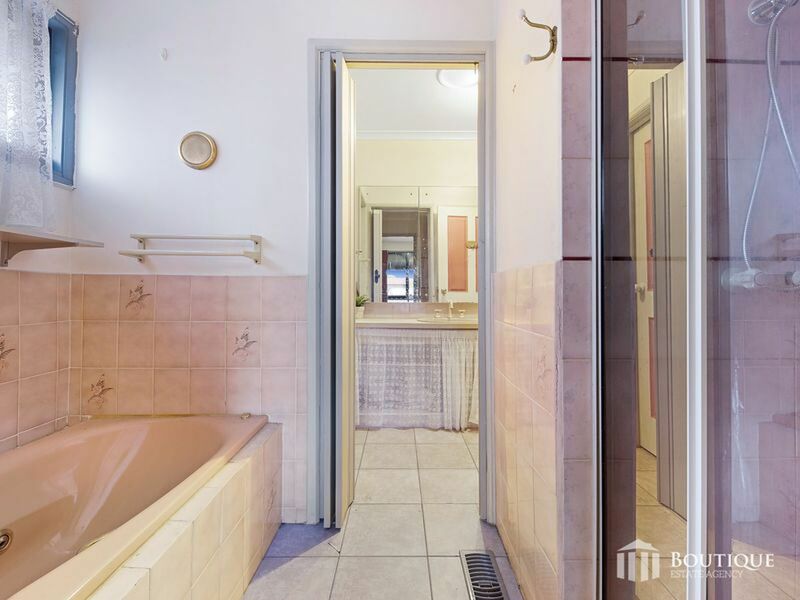 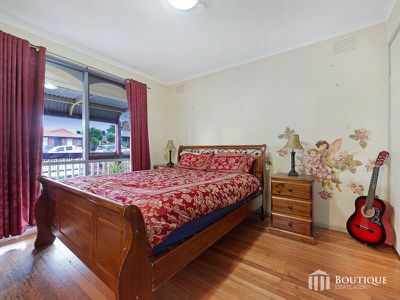 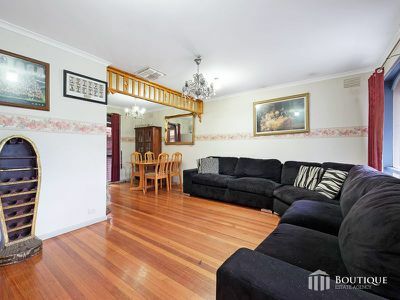 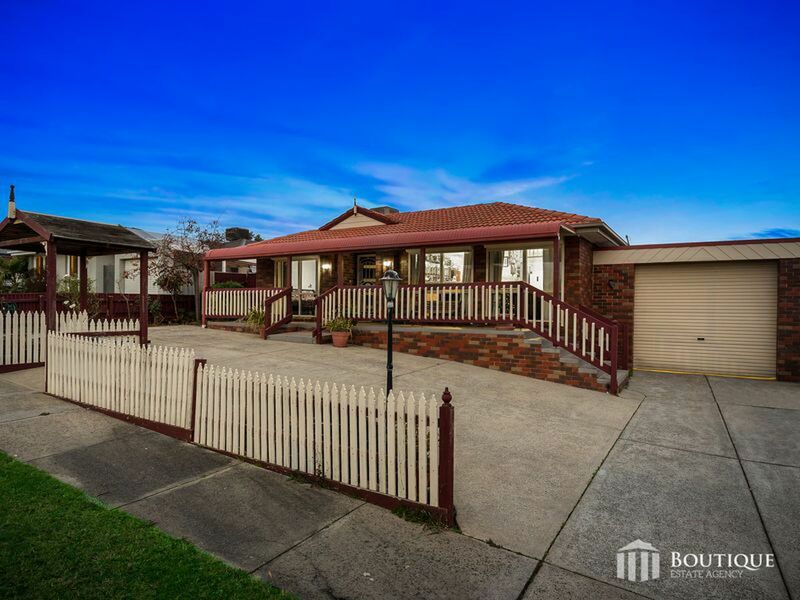 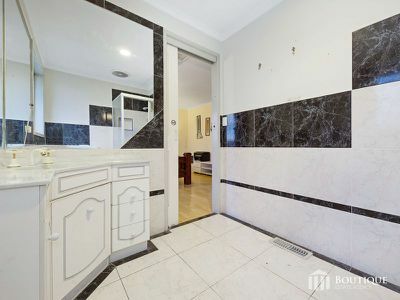 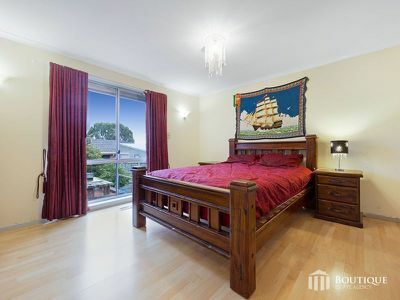 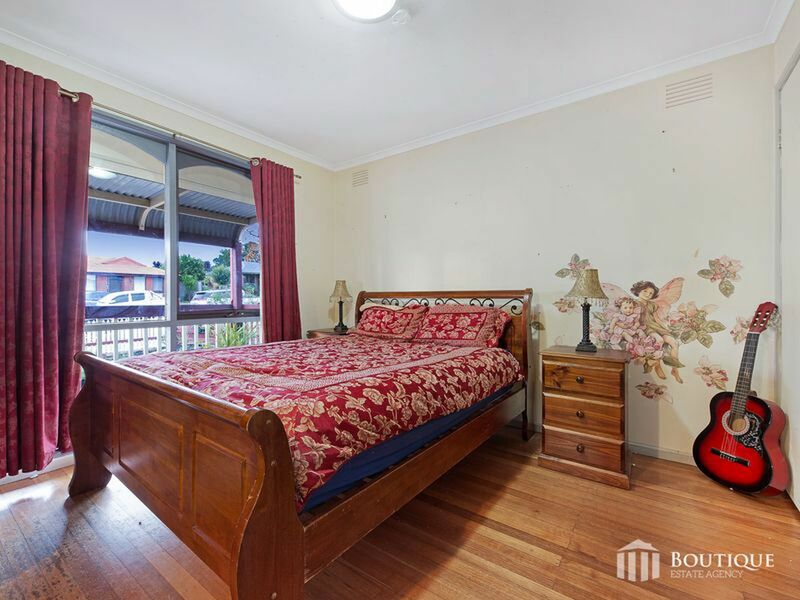 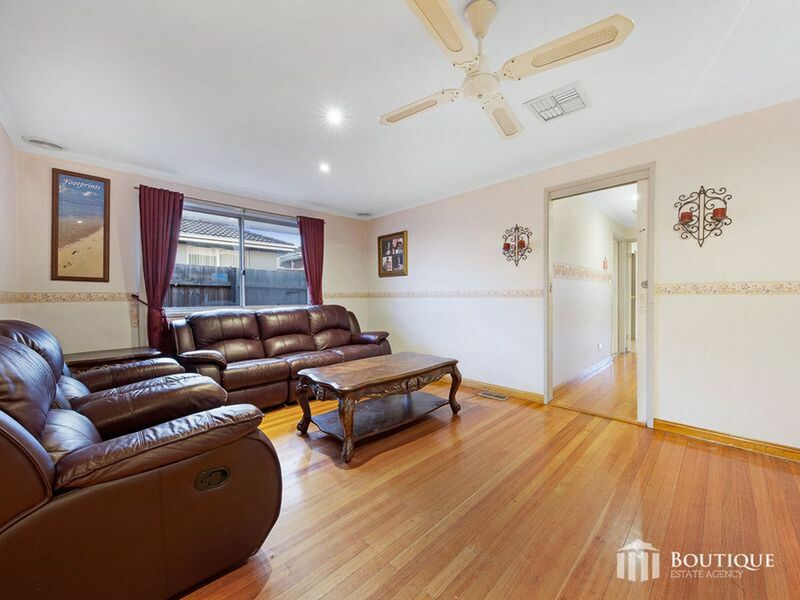 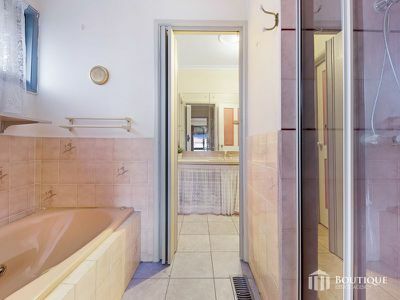 Featuring a solid well-maintained exterior combined with a large rectangular block with a 17.5 metre frontage makes this a must see for all buyers looking for a property with endless potential or for those looking to add to their existing portfolio with a potential for future sub-division(STCA). 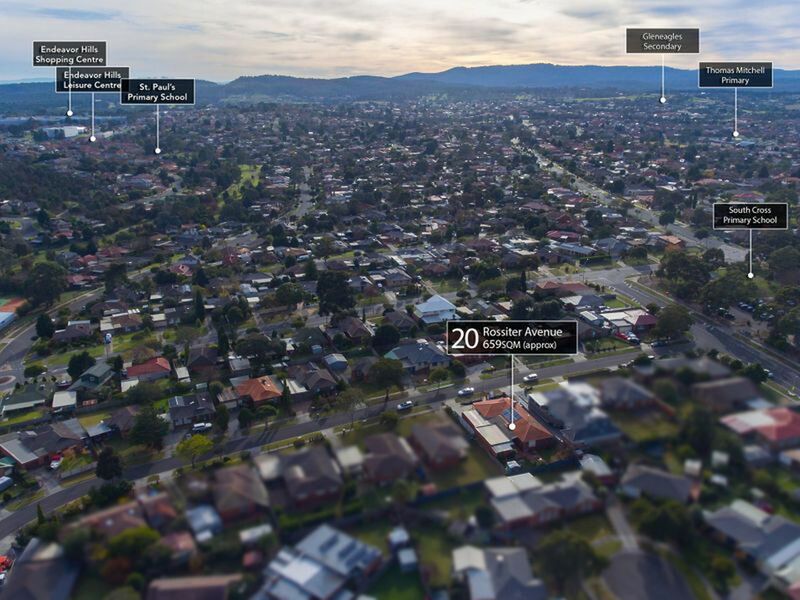 Ideally positioned near parkland and schools and just minutes to the Endeavour Hills Shopping Centre and next to popular Southern Cross Primary School. Also within moments away from Sydney Parkinson Reserve, public transport and handy proximity to both Monash & East link Freeways providing easy access throughout the South East corridor. 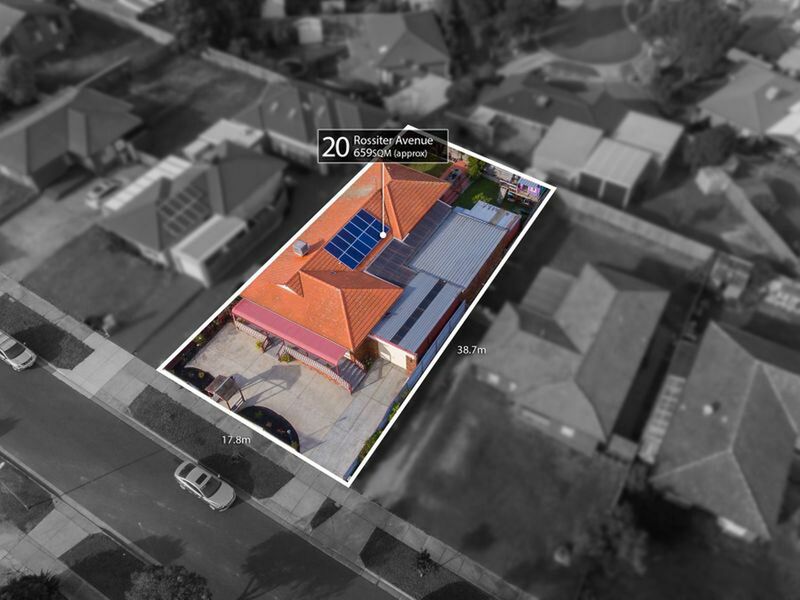 Estimated monthly repayments based on advertised price of $630000.